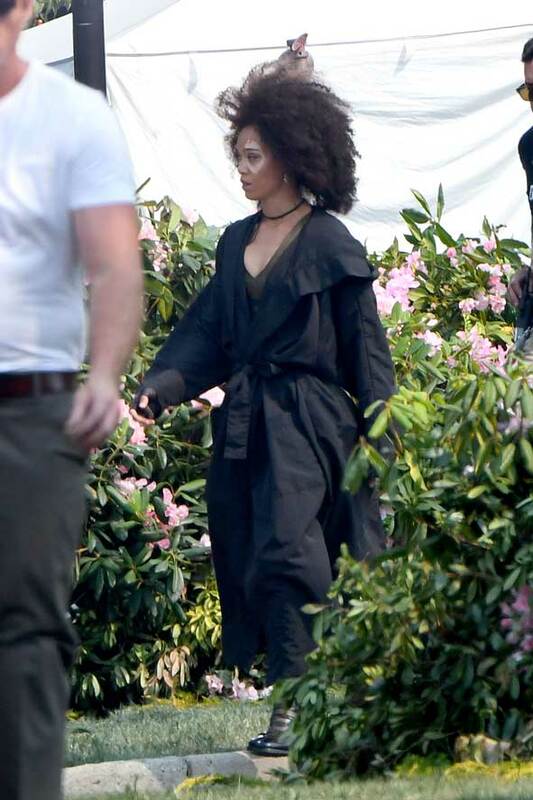 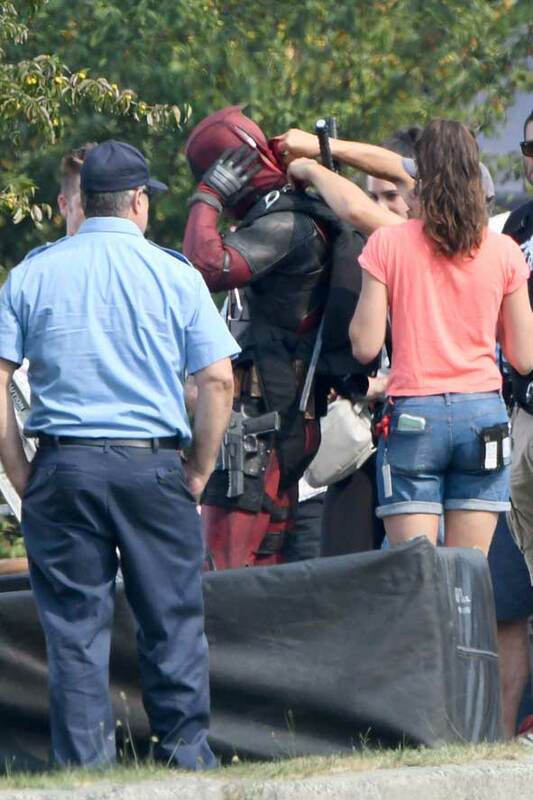 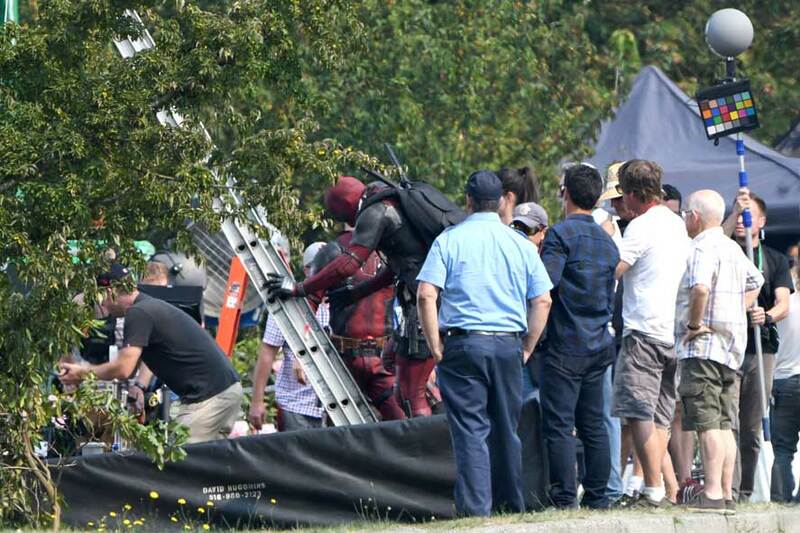 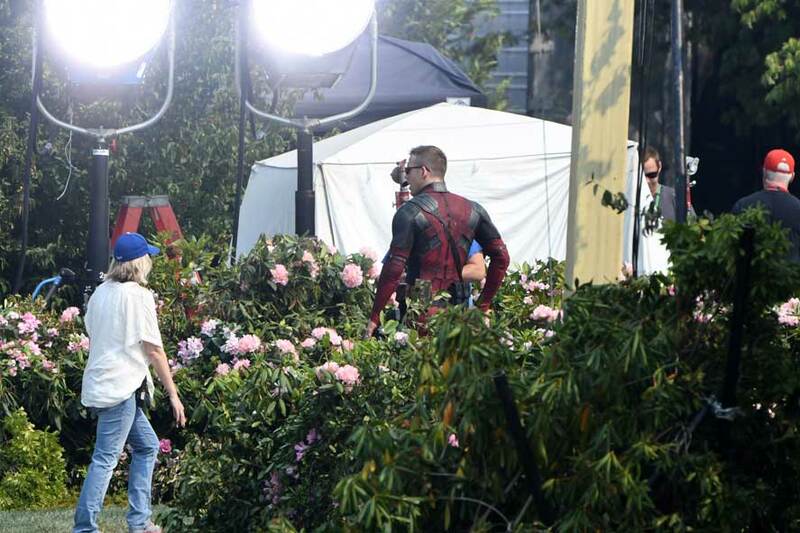 Domino touched down by parachute onto the film set of Deadpool 2 shooting in Vancouver, Canada. 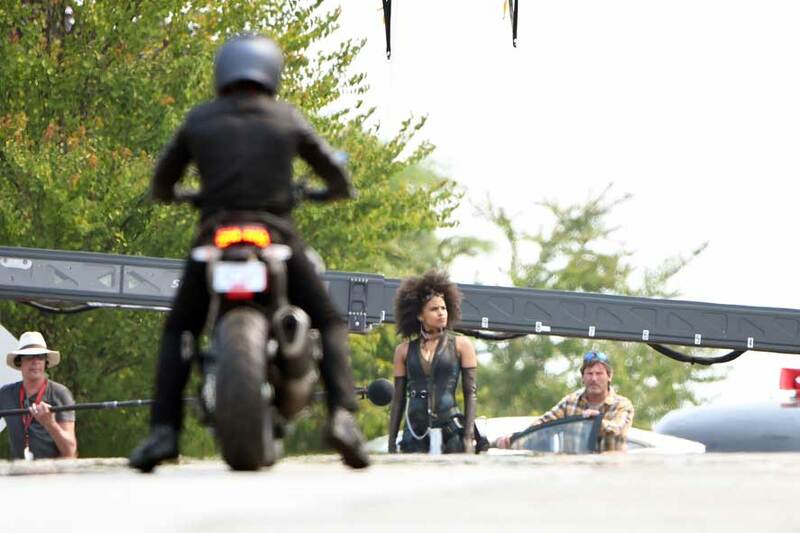 The introduction of the latest Marvel character turned heads as the character, played by Zazie Beetz, showed off her Afro and wearing a black leather outfit and red oversized sunglasses. 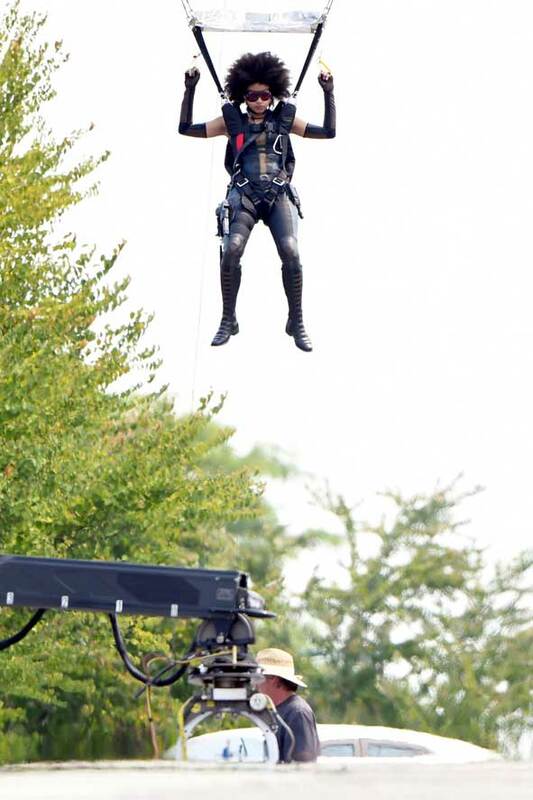 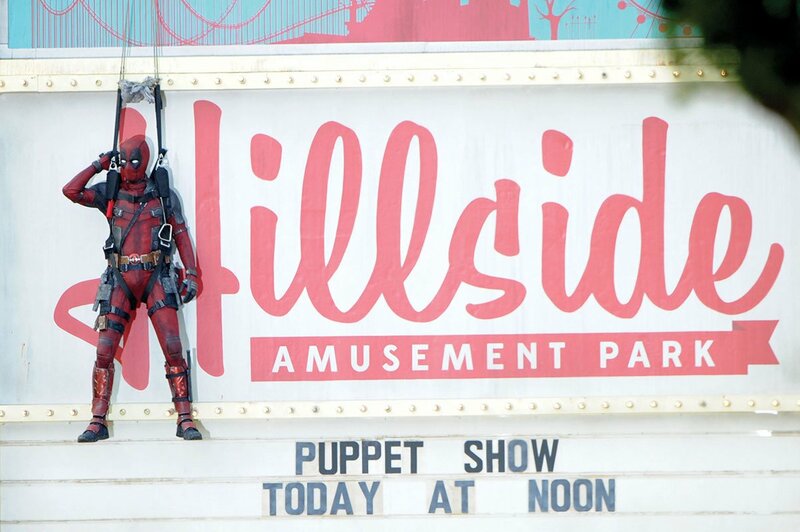 The scene involved both Deadpool played by Ryan Reynolds and Zazie Beetz parachuting in with Deadpool getting stuck on a billboard as a villain on a motorbike sped towards them both. 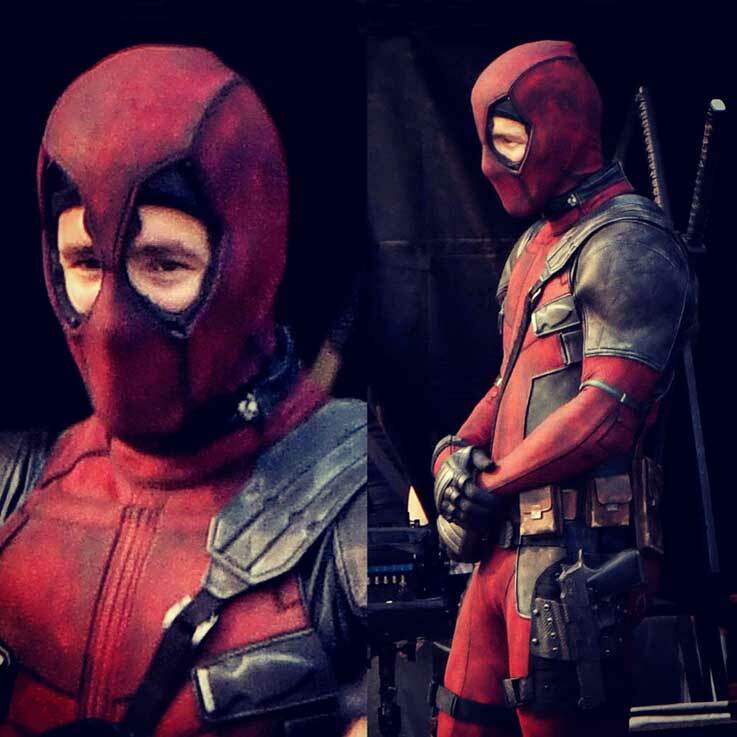 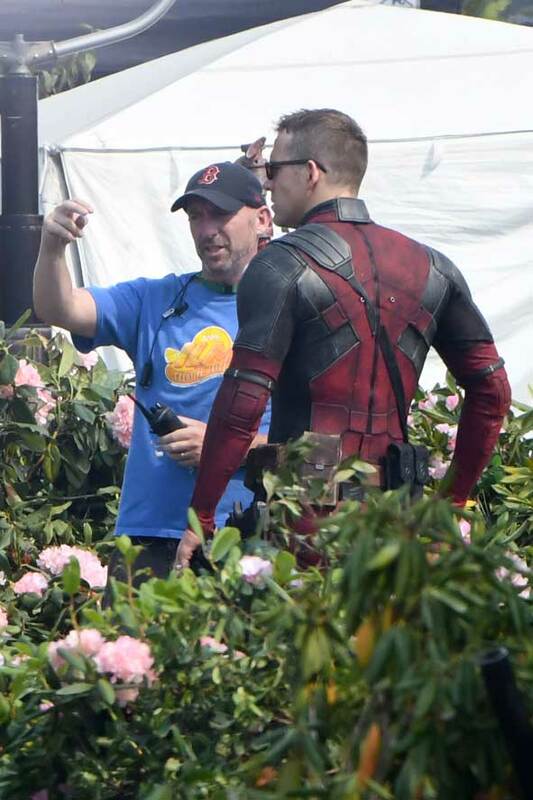 Deadpool Trivia: According to Ranker.com: “When Deadpool was first developed, he bared such a striking similarity to DC’s Deathstroke that his creators (Fabian Nicieza and Rob Liefeld) decided to name him Wade Wilson as an inside joke implying that he’s “related” to Slade Wilson aka Deathstroke”.